Jamie the Magician is back with a brand new and bonkers magic and comedy show for little people aged 3-10 and beyond! This hilarious show is fresh, funny and bang up to date. Let your child and their friends see the latest and coolest in children's entertainment including the World's largest magic wand, exploding pizzas, Billy the Stunt Cod, Appearing Rabbits and more! Magic, Tomfoolery and Mayhem. Jamie has appeared on ITV1, BBC Radio and the Harry Potter films. Previous clients include Hilton Hotels, Santander, Virgin, Esporta, The Orangery, BBC, ITV and many more. "That was the best kids magician I ever saw - The kids were in stitches! Brilliant, Brilliant, Brilliant ! " Zoe Ball TV presenter. 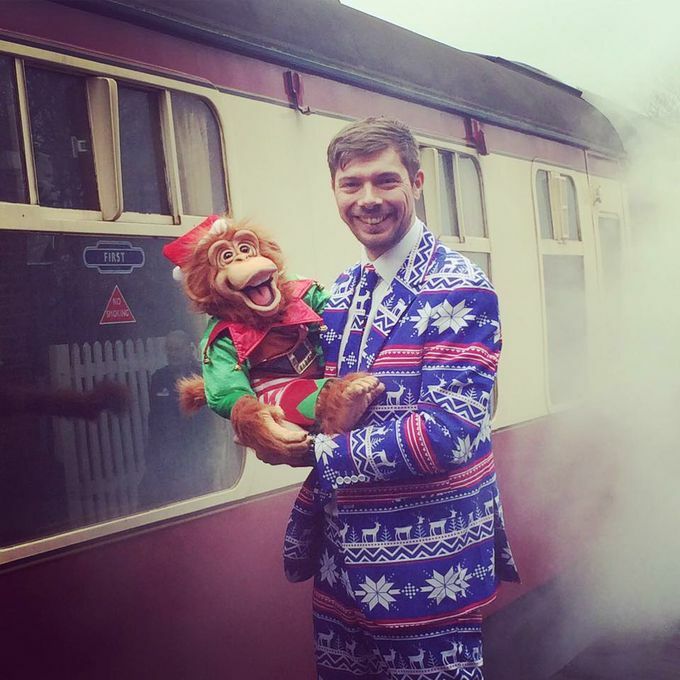 Jamie came to my sons 5th birthday party,not only did all the children enjoy the show all the parents commented how great he was too,he was fantastic and my son had a brilliant time,would definitely recommend him and would hire him again. Jamie was totally brilliant start to finish, all the children were so excited to see him, and he made sure he saw every child! 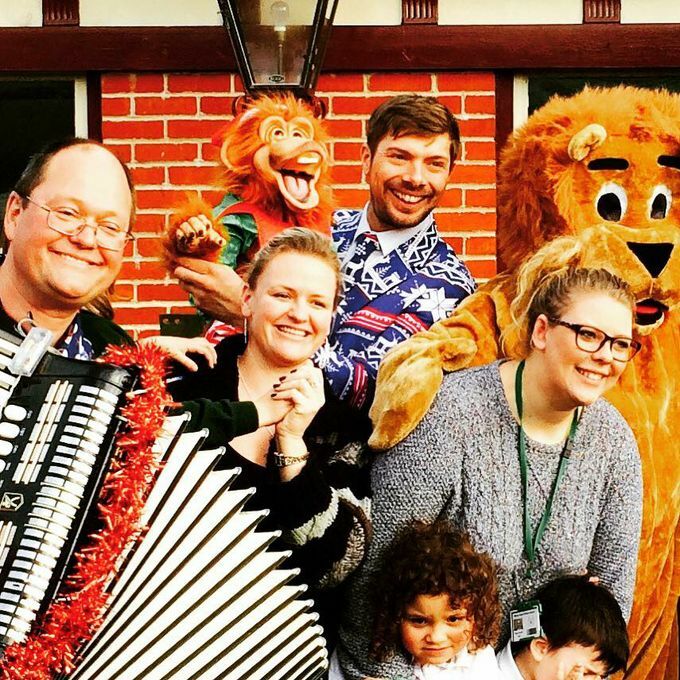 Jamie was brilliant at my sons 4th Birthday party this year. He easily kept over 20 three and four year old children entertained! I would highly recommend him as his show was amazing! Thank you Jamie! 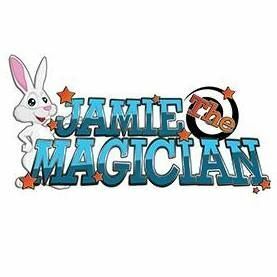 Book Jamie the Magician now if you want to have a super duper oh so awesome kids party. We had Jamie at our daughters 4th birthday who kept 25 kids sitting (yes I did say sitting) and actively engaged and excited to see what magic would appear! And something the adults will enjoy too! Jamie entertained a group of 20 four to six year olds for an hour on Saturday for our 5 year old sons birthday party. Great fun and everyone enjoyed it. Highly recommended. Childrens Magic suitable for ages 3-8 Adults will also enjoy the show!